In this course, you’ll explore how to identify the four service quality gaps within an organization, and learn best practices for closing them. In order to provide an excellent customer experience, the gaps must be identified as a fist step in the process to increasing the customer’s loyalty. You will also learn why service excellence is an important aspect of any successful organization, and begin to put these into practice. This course is online and self-paced and is comprised of short videos, interactive learning objects, and competency-based assessments, as well as readings and reflective activities. You will earn a certificate upon completion. Define what service quality represents from the customer's point of view. Explain why service quality is important to organizations. Describe the four provider gaps in the Service Quality Gaps model. Identify best practices for closing each of the provider gaps. Apply the Gaps Model of Service Quality to your organization. Individuals responsible for front-line service quality and delivery. Individuals who manage people who have regular customer contact. Those responsible for customer satisfaction and solving customer problems. This course is eligible for .8 Continuing Education Units (CEU). The CEU is a nationally recognized method of measuring participation in formal, noncredit continuing education programs. Please see instructions at the end of your course on how to claim CEU's. 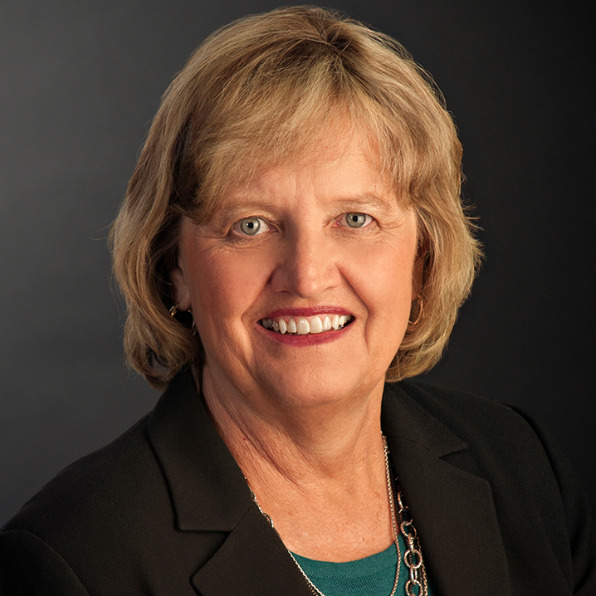 Mary Jo Bitner is Professor of Marketing, Edward M. Carson Chair, and Co-Executive Director of the Center for Services Leadership in the W. P. Carey School of Business, Arizona State University. She has contributed over three decades of service research and received the American Marketing Association’s SERVSIG recognition for Career Contributions to the Services Discipline Award. Dr. Bitner has published more than fifty journal articles relevant to service management and marketing in leading academic and managerial journals including Journal of Marketing, Journal of Service Research, Journal of Marketing Research, Journal of the Academy of Marketing Science, and Sloan Management Review. Dr. Bitner served from 2011-2014 on the Board of the American Marketing Association is currently the editor in chief of the Journal of Service Research.